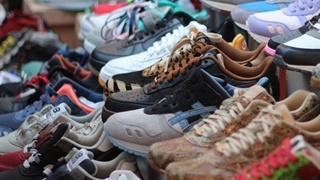 On Wednesday, a hearing of one of the latest court cases about Tekkie Town was postponed to next month. Pepkor wants to enforce restraint of trades against former Tekkie Town managers, which will prevent them from opening a new chain, to be called Mr Tekkie. But the former execs claim the restraints are unlawful. And one contends that an alleged plot to wreak IT havoc on Tekkie Town was a drunken attempt to flush out a double agent. Pepkor, the owner of Tekkie Town, will get to argue at the end of October that its former employees should not be allowed to set up a new retailer, to be called Mr Tekkie. 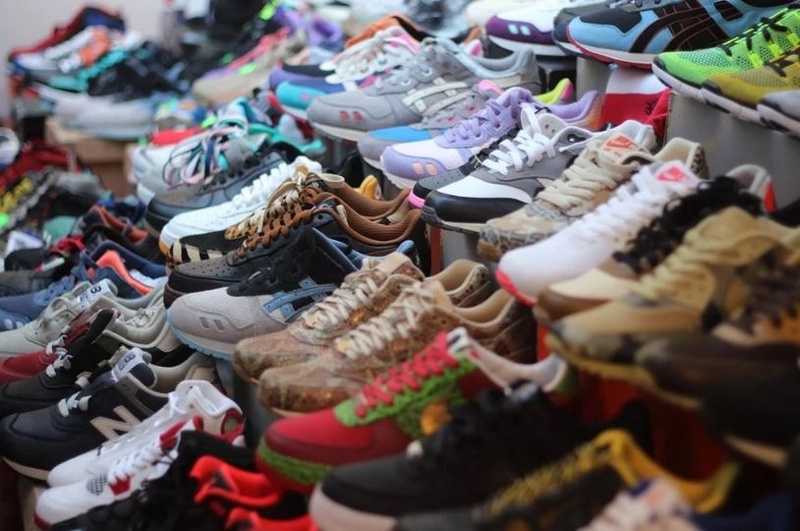 But in the meanwhile the tekkie war just keeps getting hotter, keeps spawning new lawsuits – and keeps revealing new detail of how ugly things got after the Steinhoff share price collapsed, which caused major wealth damage among Tekkie Town execs. Earlier this month, Pepkor took legal action to enforce restraint of trades against the former top brass of Tekkie Town who resigned en mass in June. Pepkor hopes to stop them from opening the new Mr Tekkie chain they plan. It also accuses the group of “aggressive attempts…. 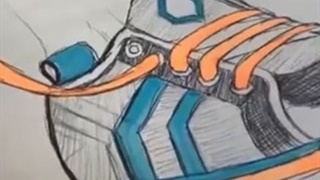 to unlawfully compete" with Tekkie Town. 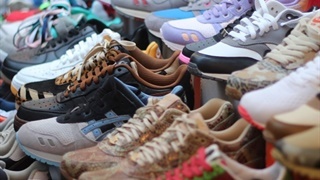 On Wednesday, that case was postponed to 30 October in the high court in Cape Town – but not before a new affidavit was filed alleging that Pepkor bought Tekkie Town with worthless paper. 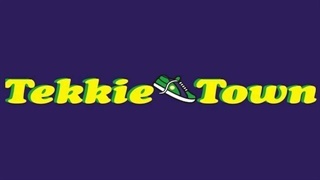 The group planning Mr Tekkie is headed by Braam van Huyssteen, who founded Tekkie Town and then sold it to Steinhoff African Retail or STAR (its name has since changed to Pepkor) in 2016. But the R3.2 billion transaction was settled with Steinhoff shares, which have since lost more than 95% of their value. The former Tekkie Town management team, who presumably lost millions, is now challenging the transaction because of the alleged fraud at Steinhoff. In an affidavit in the Pepkor suit, filed in court on Wednesday, former Tekkie Town CEO Bernard Mostert contended that the restraints of trades are not legally binding and the takeover of Tekkie Town was a “fraudulent transaction ” because it was paid for with "virtually worthless" shares that were "inherently defective". Mostert referred to the parliamentary testimony of Ben la Grange, Steinhoff's former chief financial officer, who referred to "false profit" that was in the Steinhoff system and "started way, way, way back". Mostert also denies that former Tekkie Town managers tried to sabotage that business. For example, he says, former managers still have unfettered access to the Tekkie Town Facebook page - and Tekkie Town, who is aware of this, has not ended the access. "It is proof that Pepkor's entire contention that we are attacking their business, and that they have to protect it on all fronts, is a total fabrication," Mostert told Business Insider SA. Pepkor has made some explosive allegations against the former management team, including a supposed plan to shut down the payment points at Tekkie Town stores. This involves a late-night call between Willem Wait, former chief information officer of Tekkie Town, and his subordinate Werner de Bruin. Business Insider has previously reported on the call, which details how Wait seemingly encourages De Bruin to disable the point of sales systems at Tekkie Town stores at the end of June, after they both resigned. Here are some choice transcripts of the conversation, which have been translated from Afrikaans and were submitted by Pepkor to the court. But Wait contended that he was trying to unmask De Bruin as a double agent. In an affidavit, Wait said De Bruin appeared “erratic” and “uneasy” after his resignation from Tekkie Town, and he speculated that De Bruin was “terrified” that his resignation would impact an alleged custody dispute. “Late into the evening and having consumed alcohol, I embarked upon what was, in retrospect, an intemperate attempt to test De Bruin and thereby either establish his loyalty or expose his duplicity by asking him to damage the IT system. 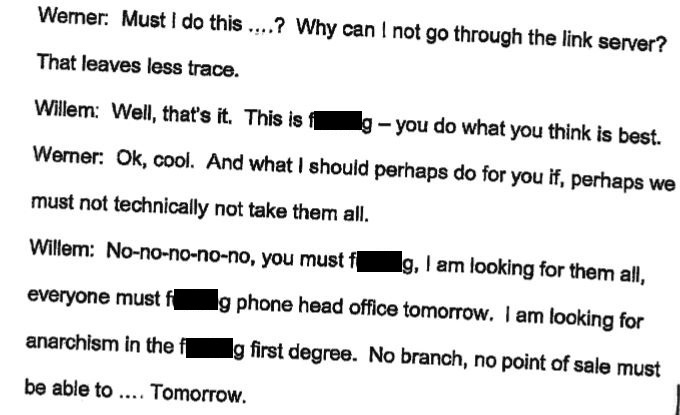 Wait contends it was impossible for them to sabotage Tekkie Town as access was taken away from them, and also that he told De Bruin to “stand down” afterwards. But Pepkor refuses to believe Wait’s version of events. A Pepkor spokesperson told Business Insider SA that the “recordings speak for themselves” about who is implicated in the supposed planned sabotage. 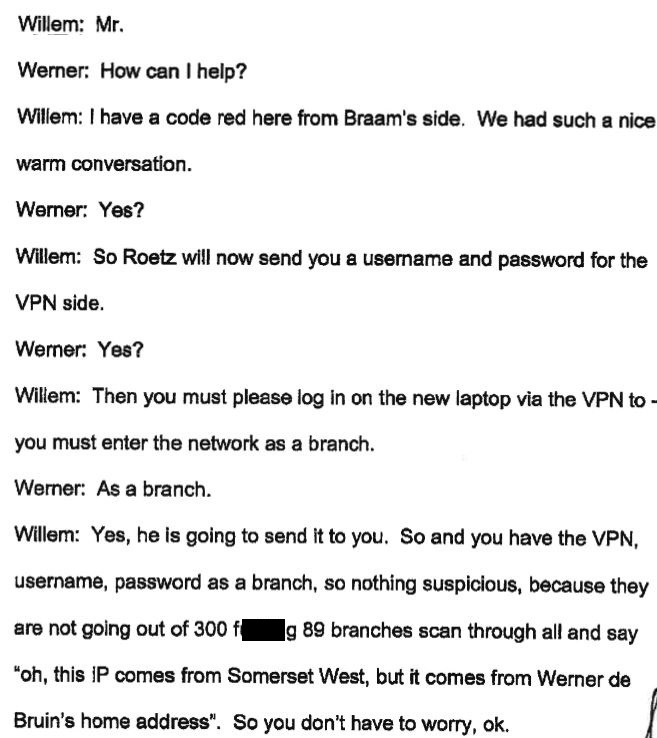 In the call, Wait says a “code red” instruction came from Van Huyssteen. Pepkor also contend in its affidavit that Wait did not call off the "plot". For his part, Wait accused Pepkor of not disclosing a supposed lucrative remuneration package offered to De Bruin on 29 June. De Bruin handed over recordings of their conversations to Pepkor.